Ms. Killeen is a Managing Director and the Head of Human Capital at MSD. She joined MSD in August 2016. In this role, she creates consistent and scalable processes that optimize how talent is attracted and deployed across the organization. Prior to joining MSD, Ms. Killeen was a Managing Director and the Head of Human Resources at Pine River Capital Management from 2012 to 2016. From 2009 to 2012, she was the Head of Human Capital for Plural Investments, where she designed and executed a human capital strategy for the start-up hedge fund. 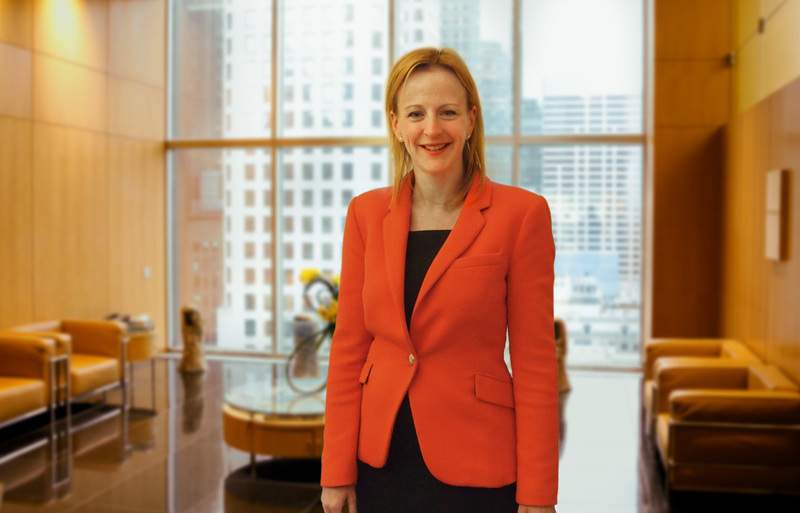 Prior to Plural, Ms. Killeen spent 11 years at Merrill Lynch where she held various Human Resources positions, most recently as Director of Learning & Development for the Equities division. Ms. Killeen joined Merrill Lynch in 1998 as a Campus Recruiting Coordinator for Global Markets. Ms. Killeen received a B.A. in English from Georgetown University, and an M.A. in Social-Organizational Psychology from Columbia University – Teachers College.